The former launch commentator “offers a personal—and sometimes painful—look back at one of the darkest chapters in US human spaceflight” (Space.com). On January 28, 1986, the space shuttle Challenger launched from the Kennedy Space Center in Florida. Seventy-three seconds after launch, the fiery breach of a solid motor joint caused a rupture of the propellant tanks, and a stunned nation watched as flames engulfed the craft, killing all seven crew members on board. It was Hugh Harris, “the voice of launch control,” whom audiences across the country heard counting down to lift-off on that fateful day. With over fifty years of experience with NASA’s missions, Harris presents the story of the Challenger tragedy as only an insider can. 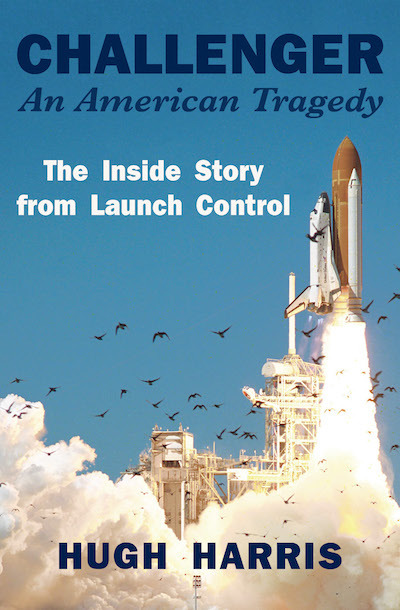 With by-the-second accounts of the spacecraft’s launch and a comprehensive overview of the ensuing investigation, Harris gives readers a behind-the-scenes look at the devastating accident that grounded the shuttle fleet for over two years. This book tells the whole story of the Challenger’s tragic legacy.